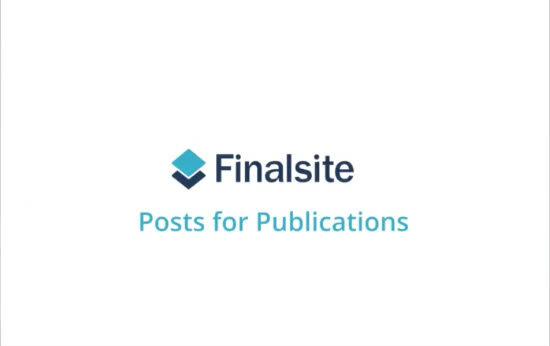 Publish online content like your school newspaper, literary magazine, or the weekly parent update with Finalsite Publications. Now you can organise your online content into issues by a date range that you specify. This content is then pulled into a dynamic page that lets visitors easily find the content they want to read.